Have you ever found yourself in a situation where your car battery is dead and you need to use the car urgently? Or have you ever woken up and found that you forgot to switch off your car’s headlights and the battery is drained? The PowerGo Portable 12 volt car battery jump starter and power bank provides a convenient solution to all dead car battery situations. This is because you can easily use it to jump start your car and therefore avoid the inconveniences caused by a car that won’t start because of a dead battery. Powerful-this particular battery features 13600 mAh capacity therefore making it adequately powerful. This power makes it effective in jump starting different types of cars in a convenient manner. The power is also adequately safe therefore assuring users of their safety while using it. To fully charge it takes about three to four hours. 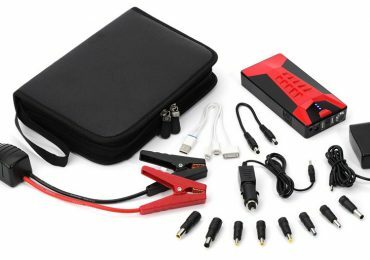 PowerGo Portable 12 volt car battery jump starter and power bank is capable of providing 200-amp jump starting power to boost up a dead car battery. This portable jump starter can extract about 400-amp peak jump starting current. 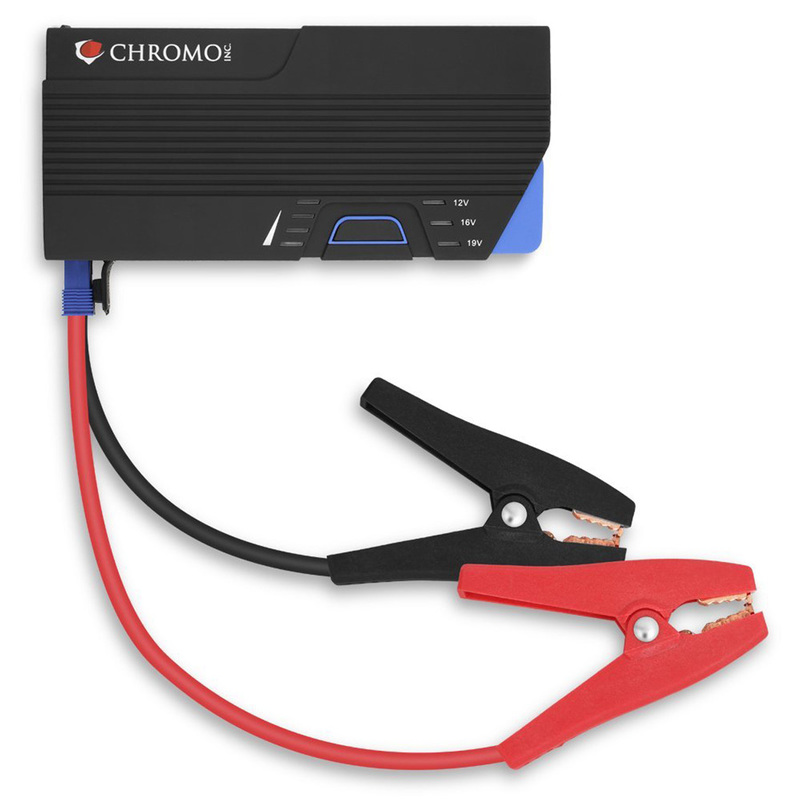 This device can provide about eight jump starts when it’s battery is fully charged. Despite primarily being meant to jump start car batteries, the PowerGo jump starter features an assortment of diverse uses. For instance, it can efficiently serve as a portable power bank. This device comes with a bunch of portable accessories, such as, charging cables and ports to charge your personal electronics, like, laptops, mp3, tablets, camera, smartphones, etc. To recharge laptops, it provides DC 19-Volt / 3.5-Amp current. For vehicles or/and larger devices, it’s power output features 12-Volt / 2-Amp. For smaller electronic devices that charge via USB, like cell phones or tablets, PowerGo power output is about 5-Volt / 2-Amp current. This power bank makes it very useful especially while in a hurry and there is not time to charge these gadgets at home or when traveling over a long distance. And, the PowerGo power bank ensures that you can readily recharge different types of electronic gadgets anytime anyplace. Thanks to the manufacturer Cosmo Inc. brand for providing a bunch of useful accessories with this PowerGo Portable 12 volt car battery jump starter and power bank kit. You can choose the most suitable gear coming with this kit, which shows compatibility with your personal electronic device. Here goes the list of accessories. 7 connectors for mobile phones. This list includes: Lightning Connectors, mini-USB, Apple 30-pins, micro-USB, etc. 8 connectors, for laptops and/or notebooks, such as, Samsung, Acer, Asus, etc. To ensure the adequacy and safety of this jump starter it is satisfied by RoHS, CE and FCC. 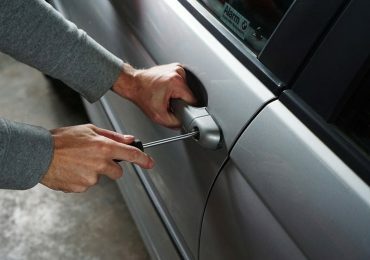 Furthermore, the enhanced safety is important since it give assurance to the users that they will not be hurting themselves while jump starting their cars. Safe-safety is given a big priority in the design of this jump starter where it comes with premium cables with no recoil safety measures. These cables ensure that after the car is started the current from the cables does not flow backwards to the battery because this can damage the battery or even make it to explode. 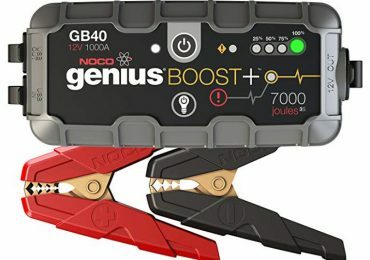 This is a special and modern feature which makes this particular jump starter unique. PowerGo portable car battery jumper has a built-in LED flashlight which is useful especially at night. There is also a flashing SOS signal which can be used in case of emergencies. 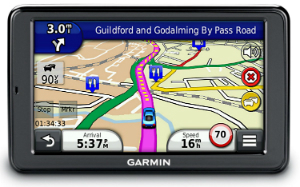 This features makes your trip safer and stress-free during nights. 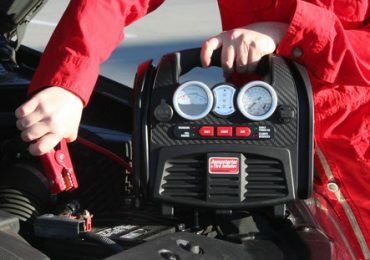 Portable-the dimensions of this car jump starter are 10.5 inches by 7.5 inches by 2.6 inches and its weight is 2.4 pounds. 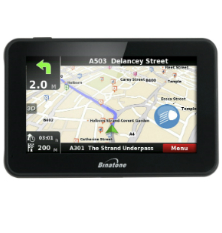 This makes it very portable where it can even fit on the car’s side-door compartment or glove compartment. The kit that is packed in is just enough to ensure all its components fits in perfectly for more organized carrying. As a result, it is convenient to be carried almost anywhere since an emergency can occur any time. 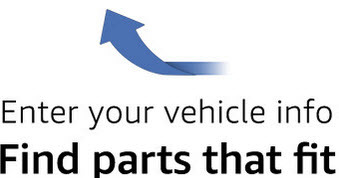 The small size is despite all the components that it comes with therefore making it one of the most important things to have in a vehicle. Best Jump Starter Reviews 2018. Easy to use-even people who have never used the PowerGo portable can easily use it. This is because almost everything in its use is straightforward. It also comes with detailed but simple instructions which can be followed by almost anyone. This means that first time users do not have to go for tutorial lessons so as to know how to use it. Instead they just need to follow the simple instructions which provide a step by step guidance. Furthermore, the different attributes are well labeled where one just needs to look and know what is supposed to be connected with what. PowerGo Portable 12 volt car battery jump starter and power bank is one of the best portable car jump starters under an economic range. Don’t be worried about how affordable this product is, as the cheap-price feature doesn’t change how efficient it is. Its great price doesn’t mean it’s of lesser value than other jump starters – It’s actually quite the opposite. The affordability of this product is truly an advantage, when you own different type vehicles (small car to large truck) and need to keep more than one jump starter devices considering the vehicle-category and engine-type. Product Dimensions: 10.5 x 7.5 x 2.6 (inch). Battery Type (Chemistry): Lithium ion battery. Battery Power Capacity: 13600mAh . Power Output (DC): 19-Volt / 3.5-Amp (laptops), 12-Volt / 2-Amp (vehicles or/and larger devices), 5-Volt / 2-Amp (devices that charge via USB, like cell phones or tablets). Power Input: DC 12-Volt / 1-Amp. Peak Jump Starting Power: 400-Amp. Charge Time: 3 to 4 hours. Easy to carry where one can keep it in different places in the car. Many helpful attributes such as smartphones and laptop chargers. Safe to use even for first time users. Produces a lot of power which can jumpstart almost any battery. Comes with a flashlight which can be of a lot of help at night. It can get damaged easily if not used properly. Its power can struggle to jump start relatively big vehicles. It is evident that this PowerGo Portable 12 volt car battery jump starter and power bank is of a lot of importance to any driver who hates his or her car failing to start because of a dead battery. Its different prominent features make it very useful in different ways including charging modern gadgets. The fact that safety measures are given a priority also makes it more suitable. Despite the few negative aspects, it is clear that PowerGo Portable is an important element for any car owner.